To get in touch with Desiree, please use the contact form below or send an email to authordesireeholt @ gmail.com (w/o spaces). Please note that while Desiree reads all of her email, it may take some time before you receive a response due to deadlines and other commitments. She’ll respond as soon as possible! 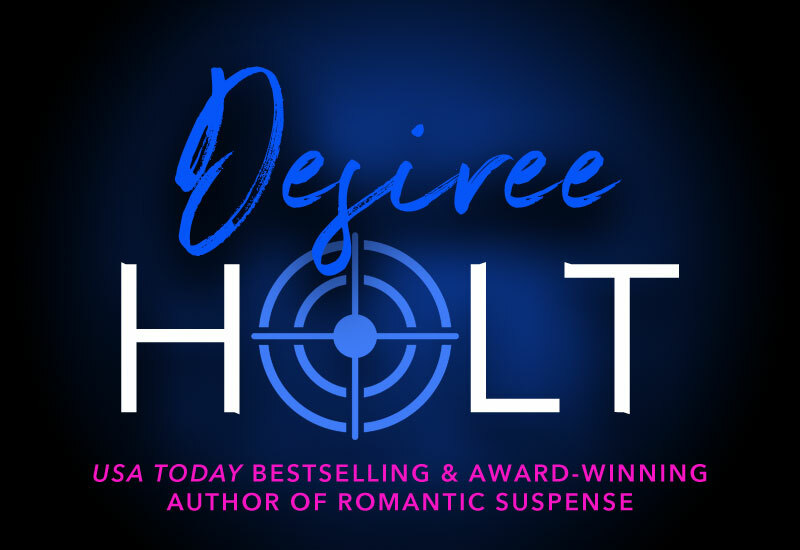 If you don’t have a specific question, but would like to be kept up to date when Desiree’s books release, you can join her newsletter here or use the sign-up form below. Go to my page on Amazon and click on the yellow Follow button to be notified when new books are available! Follow me on BookBub to be notified about new books or discounts on earlier books. Check out some of my books with exciting new photos.